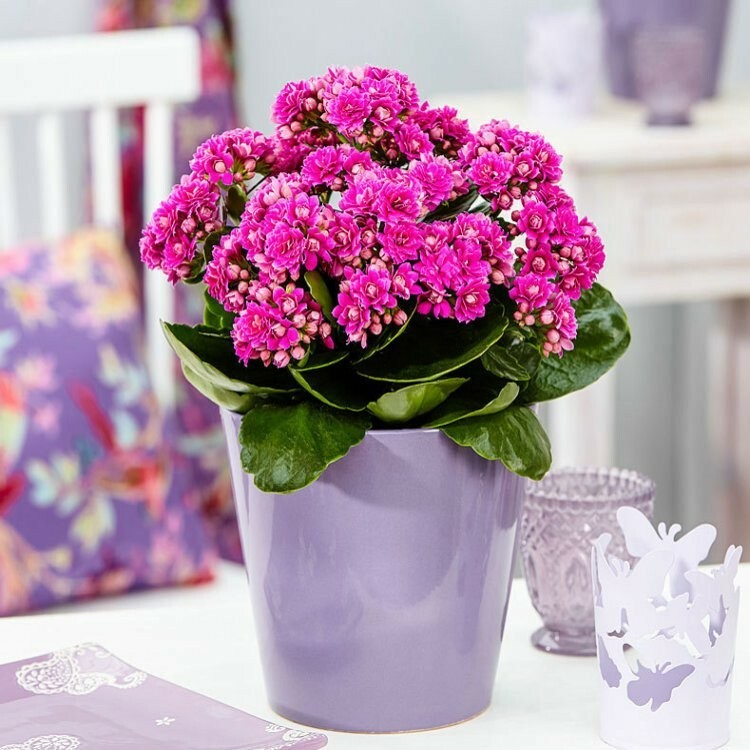 Brighten up mums day even if you're on a tight budget, and cheer up any room in the house with this Kalanchoe (Flaming Katy) Houseplant. Standing around 25cms high, the bright flowers are already appearing above the deep green leaves to provide a nice display over the next few weeks. 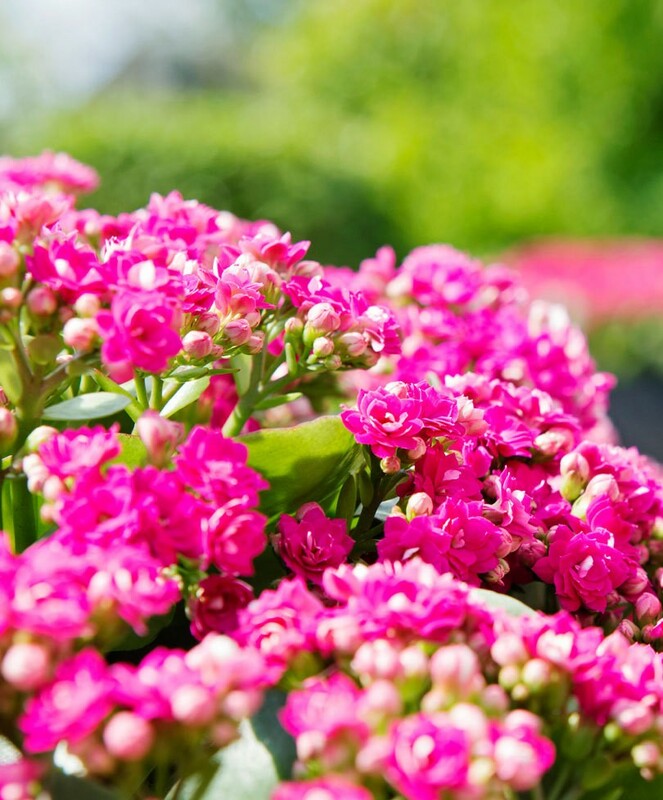 All mum need do is simply keep moist and in a bright position to get the most out of these easy to care for bright flowers. 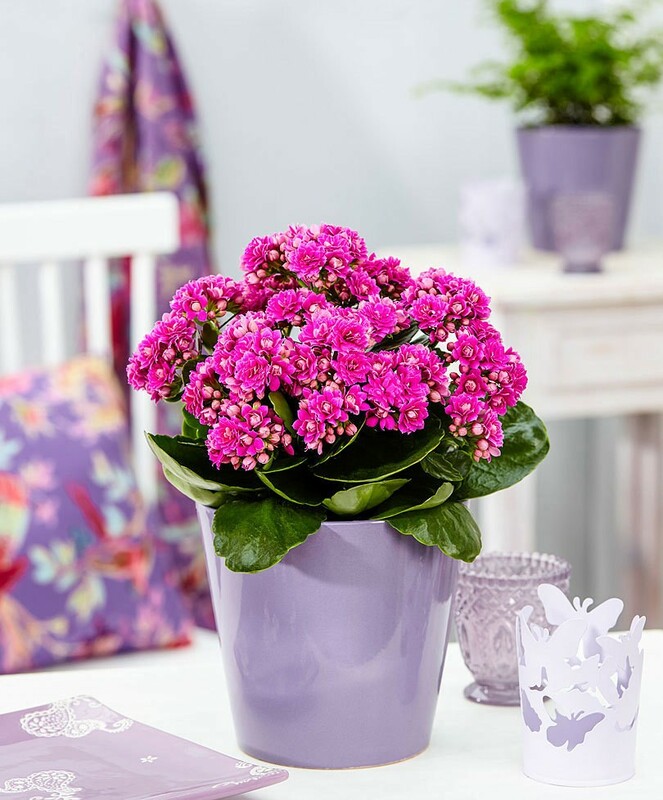 Perfect for dotting around the home and on windowsills as living decoration, and also used on tables as an attractive centrepiece, supplied complete with silver display pot to really set the flowers off! To complete this gift, we will also add pretty gift wrapping. MOTHERS DAY - Perfumed Chinese Jasmine Trained on a Hoop in White Pot with 200+ Buds!